Join Kirtlington, and you’ll quickly feel at home. 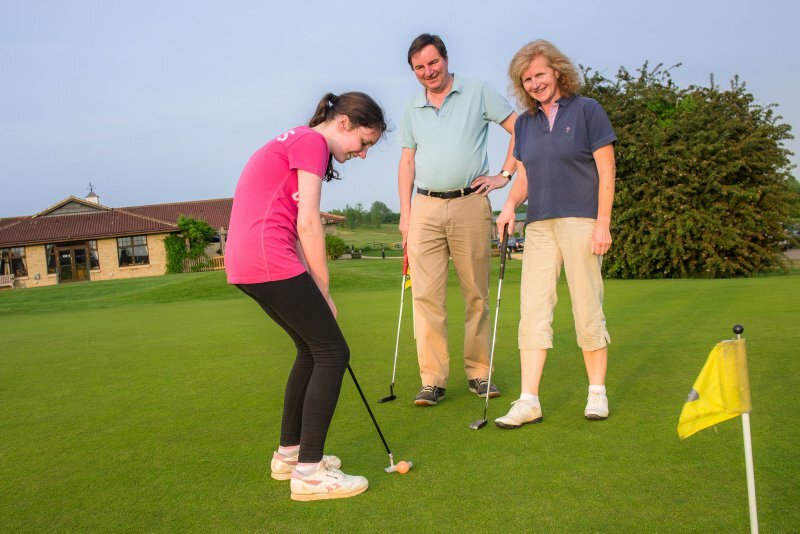 We are a friendly, traditional golf club, with modern Membership options such as Flexible Points, Junior and Blenheim-Only, as well as Full membership. Our Members enjoy a full year-round calendar of competitions, with several Open events and reciprocal events with other local clubs. We have several teams who represent Kirtlington against other clubs from the Berkshire, Buckinghamshire and Oxfordshire area, and our Team Captains are always looking for new players to play both home and away matches. Our members also run regular Charity events, very much in keeping with the generous spirit here at Kirtlington Golf Club. Why not talk to us now about our Membership options? Membership Discounts are available for: Seniors; Juniors; Colts up to age 30; Forces Personnel. We joined Kirtlington Golf Club in 2013 from another golf club that we’d been at for years; we were worried that it would take us time to integrate. Our worries were unfounded, as we joined the friendliest club in Oxfordshire. We were welcomed with open arms by the ladies and seniors, really by the whole club. We were included from the very first day, invited to join in competitions in all sections of the club. The management side of the club embrace you also, nothing was too much trouble. They are there to help and assist, always available, giving you the time, even when they are busy. I held my husband’s 70th party there, the room was wonderfully set up, and the food was superb. The staff brilliant, all the family and friends told us how much they enjoyed themselves. The bar staff headed by Lidia are always friendly and helpful, the food served everyday is wonderful and Nick the Head Chef will always do requests of food he’s done before that you really like. The green team headed by Brett keeps the course in tip top condition. Even if I don’t like the long grass, it is a links course so it needs to be there. The greens are well maintained even if they are very difficult, the holes are moved three or four times a week so you never get bored. I love the animals on and around the course, they give a lovely sense of the country, just wish the sheep would eat faster! The three of us fell on our feet when we joined Kirtlington – can’t see us moving clubs anytime soon.